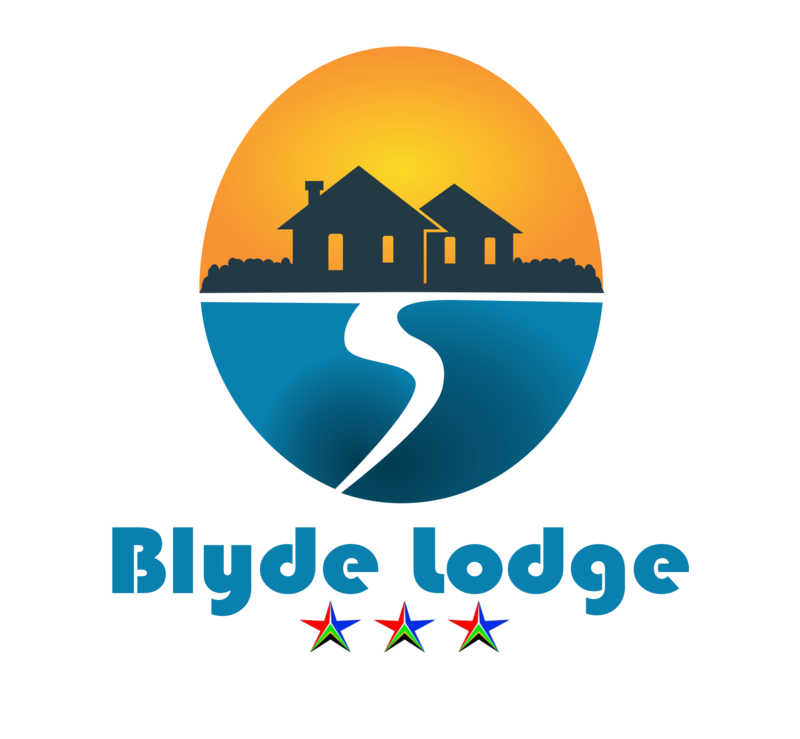 We had an excellent and pleasant stay at Blyde lodge, it is truly a home away from home. 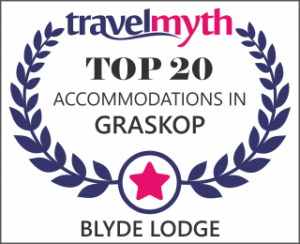 I had a great time staying at blyde and I will definitely go back there for more time and can recommend it to anyone. Thanks for your hospitality. You really took care of us. It was very nice,truely a home away from home.Would not mind to come back here. It wa a home away from home indeed,comfortable bed,clean linen,and lovely staff. Thank you so much.We will come back again.Love you all. We really enjoyed ourselves, the place is neat and the service we got was excellent. It was great and clean. The staff is o friendly. For a short notice it was really great.